Common continues to use his voice to get his message on social issues to the people. For his latest album "Black America Again", it was no exception. Continuing to bring us Hip Hop in its true form he recruits some artist from the generation that came after him, for a remix for the titled track. 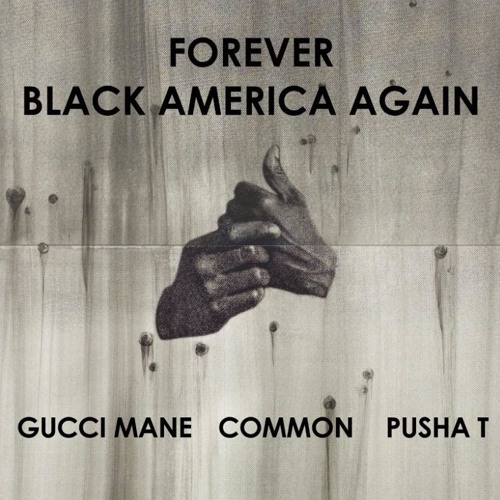 Gucci Mane, who has a new outlook on life, and Pusha, T who brings a street perspective, drops some serious rhymes for the "Black America Again Remix".